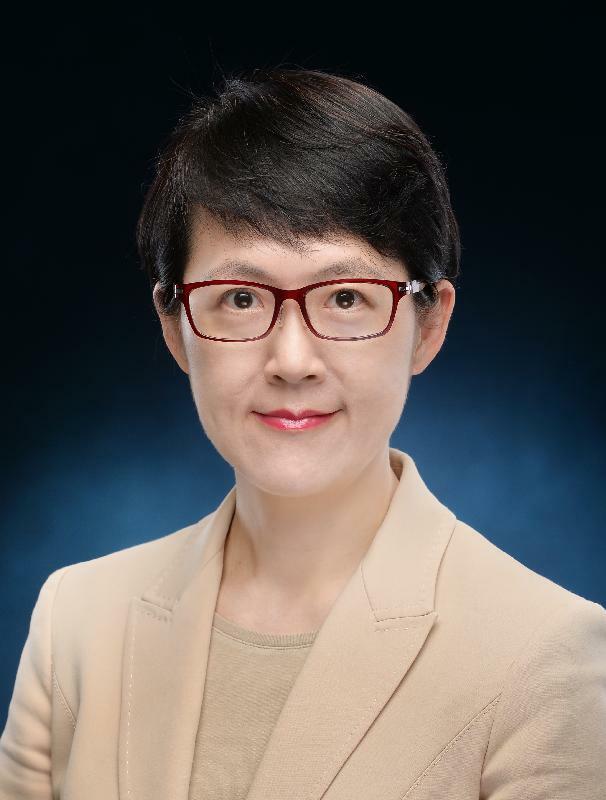 (b) Ms Esther Leung Yuet-yin, Deputy Secretary for Transport and Housing (Housing) and Deputy Director of Housing (Strategy), will take up the post of Director of Administration on April 15, 2019, succeeding Ms Kitty Choi Kit-yu who will commence her pre-retirement leave on April 8, 2019. Commenting on the appointments of Ms Foo and Ms Leung, the Secretary for the Civil Service, Mr Joshua Law, said, "The two appointees are seasoned Administrative Officers with proven leadership and management skills. I have every confidence that they will continue to serve the community with professionalism in their new capacities." On the retirement of Ms Choi, Mr Law said, "Ms Choi has rendered over 32 years of loyal and dedicated service to the community of Hong Kong. During her tenure as Director of Administration, Ms Choi provided crucial support to the Chief Secretary for Administration. She played an instrumental role in co-ordinating the Government's business with the Legislative Council. With strong organisational skills and enthusiasm, she capably led the Protocol Division to facilitate close communication with the Consular Corps. She also dedicated her efforts to enhancing the records management of the Government. I wish her a fulfilling and happy retirement." Speaking on the retirement of Mr Siu, Mr Law said, "Mr Siu has served with zeal and commitment in the civil service over the past 36 years. As Director of Administration and Development of the Department of Justice, Mr Siu provided the Secretary for Justice with staunch support in formulating strategies for the launch of new policy initiatives. He capably managed the department's human and financial resources to ensure the effective delivery of its services. With dedication and strong management skills, he competently oversaw the relocation of the department to the former Central Government Offices. I wish him a fulfilling and happy retirement." Ms Choi joined the Administrative Service in July 1986 and rose to the rank of Administrative Officer Staff Grade A in April 2014. She has served in various bureaux and departments, including the former City and New Territories Administration, the former Administrative Services and Information Branch, the former Chief Secretary's Office, the former Civil Service Branch, the former Industry Department, the Information Services Department, the former Transport Bureau, the Chief Secretary for Administration's Office and the Leisure and Cultural Services Department. She was Head of the former Efficiency Unit from April 2006 to August 2009 and Deputy Secretary for Food and Health (Food) from August 2009 to June 2012, and has been serving as Director of Administration since July 2012. Ms Foo joined the Administrative Service in July 1987 and rose to the rank of Administrative Officer Staff Grade A in April 2016. She has served in various bureaux and departments, including the former City and New Territories Administration, the former General Duties Branch, the former Civil Service Branch, the former New Airport Project Co-ordination Office, the Hong Kong Economic and Trade Office in Toronto, the former Finance Branch, the former Information Technology and Broadcasting Bureau, the former Office of the Telecommunications Authority and Radio Television Hong Kong. 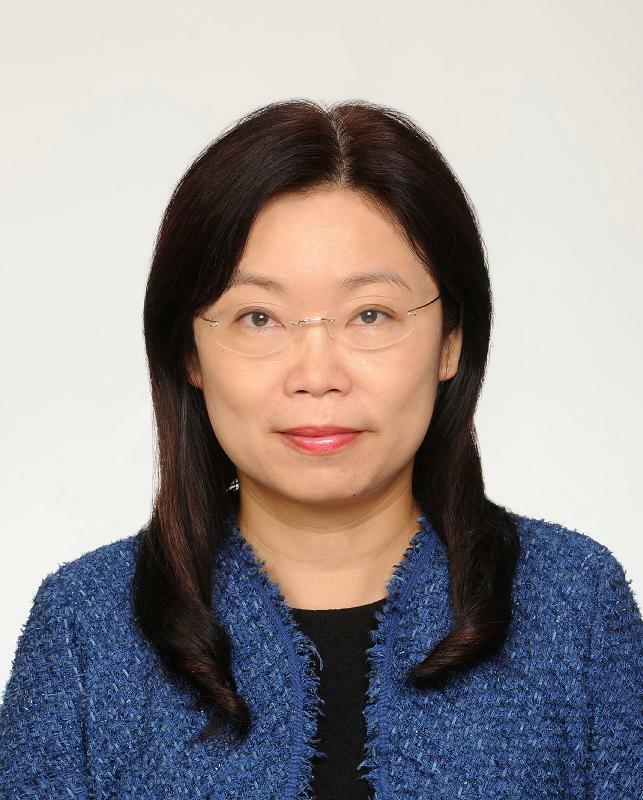 She was Deputy Secretary for Development (Planning and Lands) from February 2009 to September 2012, Deputy Secretary for Home Affairs from September 2012 to January 2015, and Director, Office of the Government of the HKSAR in Beijing from January 2015 to January 2019. Mr Siu joined the Administrative Service in July 1986 and rose to the rank of Administrative Officer Staff Grade A in April 2017. 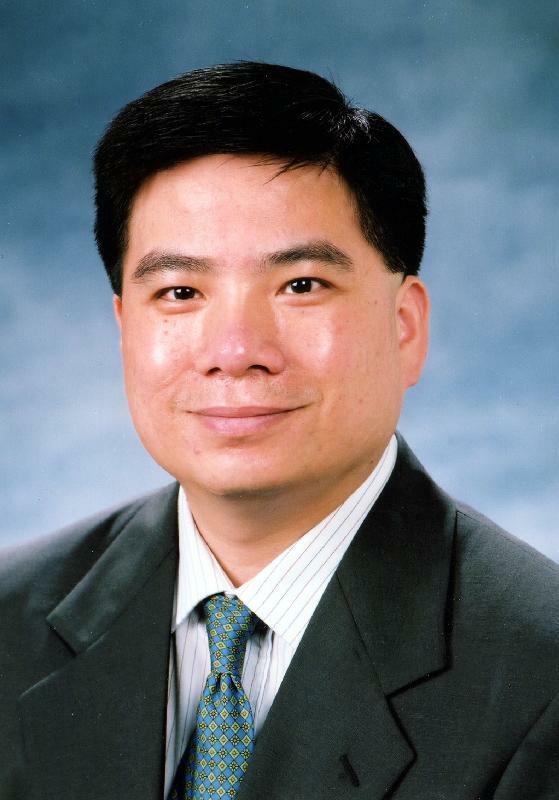 He has served in various bureaux and departments, including the former City and New Territories Administration, the former Transport Branch, the former Television and Entertainment Licensing Authority, the former Finance Branch, the former Information Technology and Broadcasting Bureau, the Leisure and Cultural Services Department and the Home Affairs Bureau. He was Deputy Secretary for Commerce and Economic Development (Communications and Technology) from July 2007 to October 2011 and Government Property Administrator from October 2011 to November 2015, and has been serving as Director of Administration and Development of the Department of Justice since November 2015. Ms Leung joined the Administrative Service in July 1989 and rose to the rank of Administrative Officer Staff Grade B1 in April 2013. 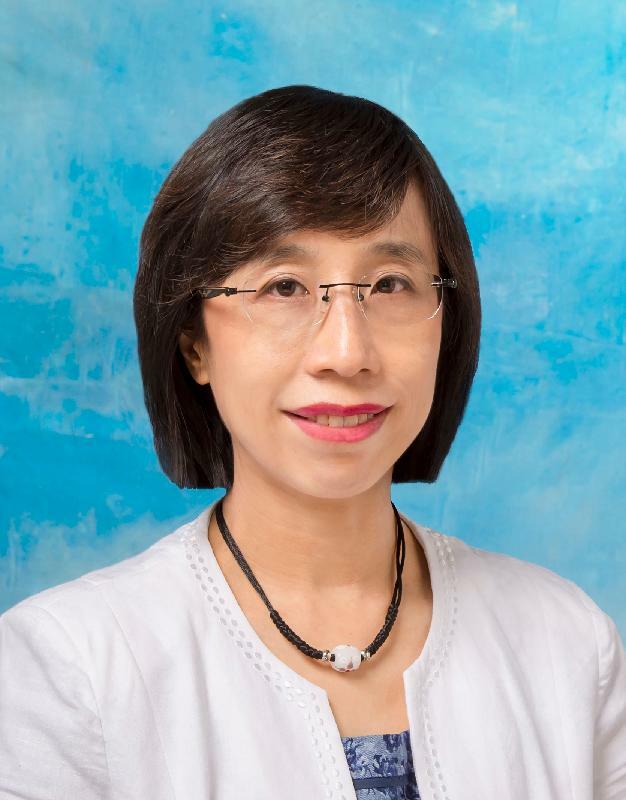 She has served in various bureaux and departments, including the former Trade and Industry Branch, the former City and New Territories Administration, the former Education and Manpower Bureau, the Civil Service Bureau, the former Finance Bureau, the Home Affairs Bureau and the Education Bureau. She was Deputy Secretary for Financial Services and the Treasury (Treasury) from April 2012 to September 2016 and Private Secretary to the Chief Executive from October 2016 to June 2017, and has been serving as Deputy Secretary for Transport and Housing (Housing) and Deputy Director of Housing (Strategy) since August 2017.